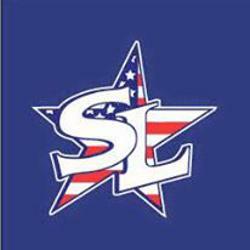 The Atlantic Baseball Club is sponsoring a team in the prestigious Fall Showcase League. 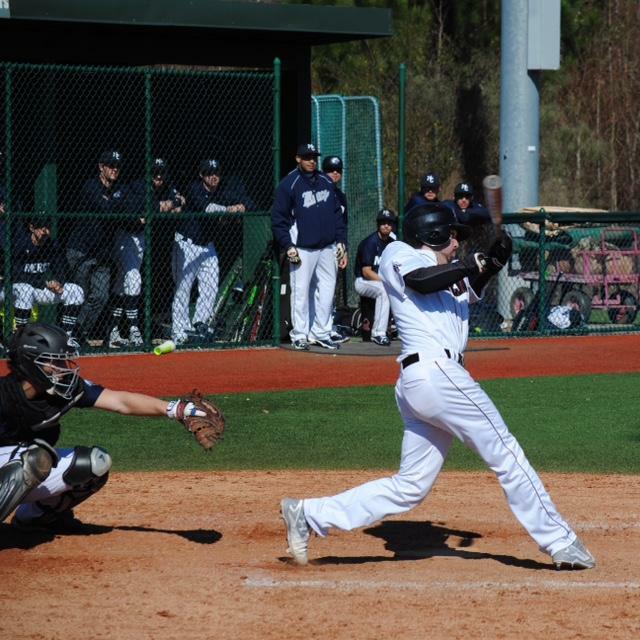 It is New England's premier fall baseball program that provides a competitive environment for High School Age players to extend their season, hones their skills, and play in front of top collegiate baseball coaches. It is a wood bat league for serious high school age players. Register for tryouts below !!!! Any player who will be enrolled in high school during the 2018-2019 academic year is eligible to try out. The roster consists of 13 positional players and 3 pitchers. 8-9 Week schedule including games hosted each weekend on a New England college field. College scouts and coaches at every game. Top four teams advancing to the New England Fall Classic Playoff Championship, a single elimination tournament for the coveted Fall Classic Cup. There are 12 teams in the league with players from Connecticut, Maine, Massachusetts, New Hampshire, Vermont and Rhode Island. In addition to the regular season, players are eligible for selection into the All-Star game held on Columbus Day. Players are selected based on their performance. College coaches are in attendance. Player Fee: $600.00 Includes - Shirt and hat, Practices at The Atlantic Baseball Club, Unlimited Club usage thru the Showcase Season. Discounted Private Lessons. Live Play by Play and game stats on our website. Log in from home and follow the action or with our smartphone app! Top Level Coaching- All coaches are nonparents with experience! Advice and tips from our professional staff to help you GET NOTICED! Yearly Awards and plaques presented to Offensive Player of the Year and Pitcher of the year. "Playing Here Will Help Get You There!" Raise your game by surrounding yourself with players looking to get better and reach their goals. COMPETE. Standings, stats, and league leaders are all kept. An All-Star Game for the top performers and a bonus week playoff for the top four teams in the league. When you have something to play for, your game will improve. Don't just go through the motions in weekly showcases running 60 yard dashes and playing in games that don't mean anything with guys you'll never see again. Showcase League alums build relationships that carry on into college and beyond. Past host schools have included: University of Rhode Island, University of Massachusetts-Lowell, Bryant University, Franklin Pierce University, Southern New Hampshire University, St. Joseph's College, Keene State College, University of Maine-Orono, University of Southern Maine, Western New England College, University of Massachusetts-Amherst, Holy Cross, Harvard University, and many many more!